I don't know what Leila Moss, formerly of the Duke Spirit, currently of Castratii, looks like, and I'm sure that while the image is a simple Google search away, I'm going to leave it a mystery for now, while I think about this new single, “Low Profile”. Moss's voice is a low alto, with a good bit of smoker's hoarseness added in, in a Kathleen Turner kind of way. But Moss is in the shadows, which Kathleen Turner never was. I also don't know where Moss is from, although it's likely she's Australian, like the rest of the group; however, she masticates syllables and rolls them around in her mouth, giving the words a weird distance from any geographical place. Without the orientation of an image, or place, we are left to take Moss' vocals at face value; they are slow-moving and snake-like. She draws the song out, as far as it can be stretched, with a hovering synthetic torch of organ mounted in the mix right below her, and a bass drum and percussive echo that are also extended laterally through the meter. Drawing out the unoriented melody in this fashion is an almost Lynchian capability, and it's giving me a little bit of the creeps. Maybe it's time to do that Google search. 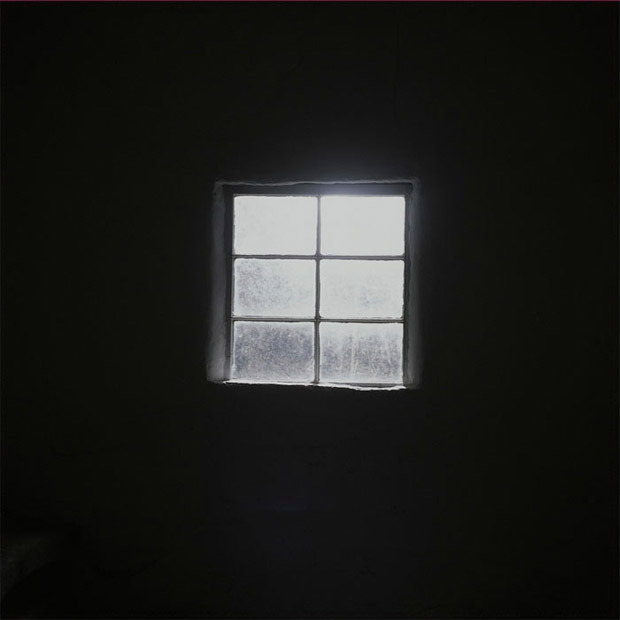 “Low Profile” is the closer on Time No Place's release of Castratii's Eora, for which the haunting image above is the cover art. It is released tomorrow – ask for it in your local record dispensary.